AZ Car Key Services are less expensive to use should you lose your Honda car keys. So save some time and bucks by contacting the best to replace that lost or misplaced car key. 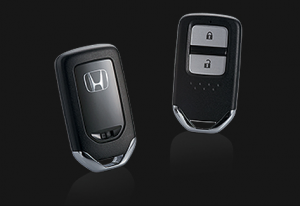 Our car key specialists are considered the most experienced Honda key specialized pros in Phoenix, AZ. Get Your Honda Car Keys Replaced In Phoenix, AZ! If you own a Honda car you know how much it can cost you if you lose your keys. The offered services of car keys are a bit expensive and if you have been in car dealership before,you know exactly what I am talking about. It is therefore, advisable to have a spare key available at all times. You can decide either to carry it along with you or hide it in a place where you can easily access. There are some people who fear purchasing a spare Honda car keys because of the cost related to the services and they instead take care of the one key. Having a single key can be stressful when you lose it your activities may came in a stand still before you get another one. You should not take chances but get yourself a Honda car spare key. 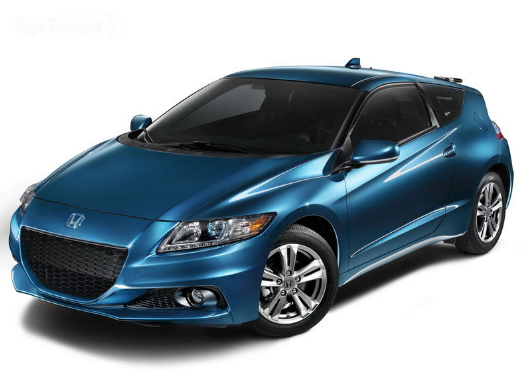 If you need an additional key for your Honda care you will find this information helpful. There are many car keys for Honda and its model, they come in different sizes, shape and design. This keys include those with remote control that activates the alarm and open the car doors using a remote controller. Apparently all the car keys produced from 16 years ago are three in one. In this article we are going to discuss about some common Honda car keys and its model. To get a transponder key to work, there are two ways to do so. The first way is that you can program the immobilizer to accept the new key or you can clone the key to the same code as the existing key. This must be done by a well-equipped locksmith.it has two protection against misuse. The first protection is by wafers that protect the vehicle against turning of the vehicle’s ignition cylinder. The second mechanism involves a computer chip that is located on the key’s plastic head. Whenever the vehicle senses this chip, the key will not turn the car ignition without the vehicle starting. This type of key allows you to keep the keyfob pocketed when unlocking, starting the car and locking. The Honda car is automatically locked and unlocked when the button on the handle is pressed or released. The fob key system can activate the car ignition without even inserting the key in the ignition, it works when you have the key inside the car. This keys have proximity transmitter incorporated into the car remote control. The car computer system recognizes the transmitter and therefore the driver can unlock or lock the car by simply touching a button. The key also allows you to start the car without necessarily inserting the key in the ignition. This is a type of key that ignites the car by inserting it into the ignition and twisting it. To switch from accessory to lock you must push the key inside while you turn it. The anti-theft lock will lock the steering after you remove the key. To prevent other people from igniting your car. You can also disable the turning ability of your car ignition. The plastic pallet in the key blade contains a resistor. This kind of key do not have a computer system of any kind. There are only 14 resistor values in this key system. This was an old Honda key that was produced for limited Honda models in the past. VATS key works whenever it is in contact with the car ignition. It is inserted in the car ignition and turned for the car to start. In conclusion, you should take the security of your car keys very seriously. It does not matter the type of key that you have, whether metal, VATS, proximity or transponder. Modern keys are expensive and you should try your best to defend them against losing them. It is important to get yourself a spare key now to prevent stress after you lose your key in what may be an emergency. You should take an advantage of the cost-cutting method to avoid the extra charges that you may incur if you program the key yourself. Get your replacement car keys from AZ Car Keys because it is cost effective compared to other ways. Call Today For Honda Car Key Replacement! I lost the key to my Accord last month. I didn't wanna go through the dealership process though because they seem to take forever. I gave these guys a ring and they had a new car key in my hand that day.